The Premier League is about to kick-off in less than a fortnight and we here at FootyFair are buzzing with excitement. In the next week or so, we will have all kinds of things dedicated to the league we believe is the best in the world, based purely on bias of course. But today we start-off our EPL season preview with a bit of an odd stat if you will; today we take a look at all of the current Premier League clubs that have won the English top tier in the past, and the longest number of years these clubs were unable to claim the title once more. Since winning their first title in 1931, Arsenal FC have claimed the highest status in English football on 13 occasions. 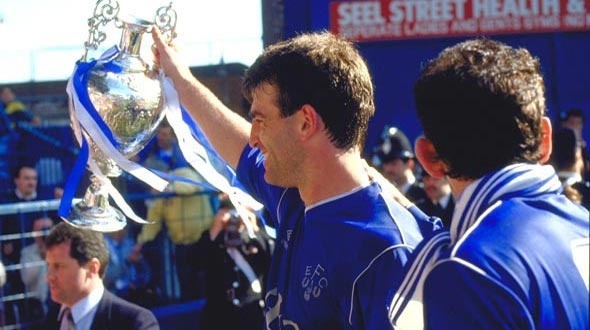 Since then, the club have gone on to wait 18 years between title wins twice in their history. After edging out Preston North End by goal differential to claim the title in 1953 The Gunners faithful wouldn't see their club raise the title again until 1971, when Arsenal finished in first just one point ahead of Leeds United. Oddly enough, another 18 years would pass before Arsenal would claim yet another championship, this time edging out Liverpool by virtue of more goals scored after being tied both on points and goals-against at the end of the season. Seven time English champions Aston Villa haven't won the top tier title in England in 34 years (and counting). But while that is a pretty miserable streak, Villa's longest in club history between titles was a 71 year drought. After clinching their sixth title in 1910 The Villains wouldn't see another title run until the 1980-81 season when they won their seventh and last (to date) English title. Despite recent dominance in the EPL, Chelsea Football Club have only won a single title before Russian billionaire Roman Abramovich acquired the club. That title came in the 1954-55 season, but despite the glory of the year Chelsea would indeed not see a winning season again until the 2004-05 campaign when the club finished with a record breaking 95 points to finish ahead of defending champions Arsenal who were unbeaten in the previous season. Nine time champions Everton have had very decent stretches throughout the years. Claiming their first English title in 1891, the club actually has never had a longer title-less streak than their current one, since winning the league for the ninth time in 1987, coming ahead of city rivals Liverpool FC. As is the case with their rival neighbors Everton, Liverpool is also currently in the midst of their longest drought between title wins. 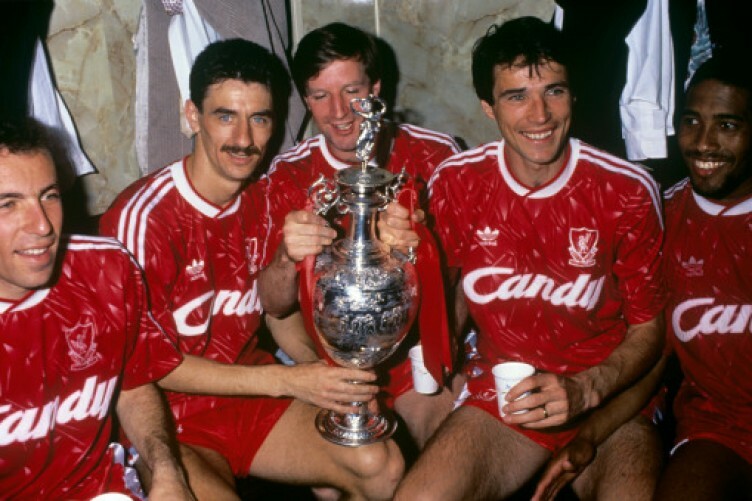 Once the most decorated club in England, Liverpool has won the English championship 18 times in club history. With such history however, came a few title droughts since their first title in 1901. Liverpool was unable to win a title for 16 years after winning their second in 1906. 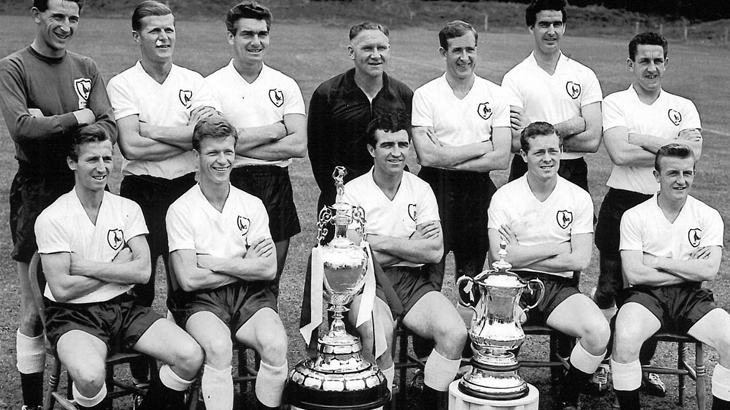 Then came their (now) second longest drought when they were unable to claim a winning season between their fifth title in 1947 until they won once more in 1964. But since winning their (so far) last English title in 1990, once legendary English club Liverpool FC has been unable to compete with the big spending clubs such as Manchester United, Arsenal and more recently Chelsea and Manchester City and are now in the middle of a 25 year long title drought. Four time title holders Man City are now known as a rich club with Champions League aspirations and two recent English titles. But before the injection of funds City was able to win the league just twice, with long breaks between titles. After their first title win in 1937 City fans were forced to wait 31 years before they could see their beloved club raise the title once more in 1968. But their longest streak without a title to date was a 44 year drought between that second win in 1968 until the club was able to claim their first league title in a long time in 2012. Although a long streak, United's 41 years without a title is most likely forgotten just for the fact that it was such a long time ago, and the club has won 18 English titles since. That's right, the 20 time English champions suffered their longest streak without a title after just their second triumph, which stretched from 1911 to 1952. Since then The Red Devils' longest run without a title was a 26 year stretch between 1967 and 1993. As a Toon supporter myself, it pains me to write about the misfortunes of my beloved club, but this year in fact marks the 88th year since we last won the English title back in 1927. Of course this streak could have ended on two occasions when The Magpies finished 2nd in the league in consecutive years ('96 and '97), but I suppose it is what it is. I just hope the club doesn't do anything silly like release a centenary shirt in 2027, which will likely make me cry like a little girl. As is the case with their rivals in the North East, Sunderland also haven't won the league title in many decades. Next years in fact, will mark the 80th year that Sunderland hasn't won a league title since claiming their 6th in club history back in 1936. After winning two league titles 10 years apart, London club Tottenham hasn't been able to claim the league title again to date. Their first title came in 1951 on the back of winning the second tier title a year earlier. Ten years later, the Spurs would again be crown the champions of England after dominating the league during the 1960-61 season. The longest current streak within EPL clubs belongs to The Baggies with their 95 year drought without a title. Since winning their one and so far only title back in 1920, WBA haven't been able to capture the biggest trophy in English football once again. But while they were close to breaking the streak in 1954 after finishing just 4 points behind champions Wolverhampton, it's hard to imagine this streak not reaching the century mark and perhaps even much longer than that.